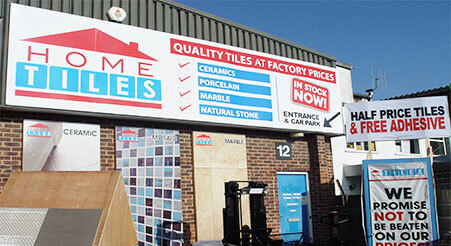 Home Tiles is a newly established North London based Independent tile supplier for home and commercial trade. 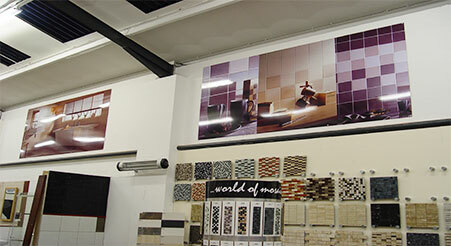 CRS Display Customised Banners - Quality durable pvc banners for use indoors or outdoors. All our banners are finished to the finest quality, hemmed and eyeleted. Superb, eco-solvent inks produce brilliant full colour photos, text and graphics. CRS Display Window Graphics - Our quality vinyl prints are ideal for a wide range of window graphic solutions, from full colour prints, to clear vinyl, applied from inside or outside and can also be cut into any sort of shapes. CRS Display Aluminium Boards - Interior aluminium composite signs suitable for various applications such as retail display and indoor advertising. 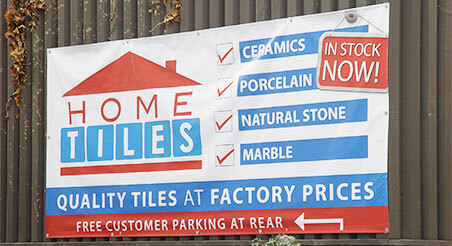 Whenever we require a quality piece of signage, we always turn to CRS Display. 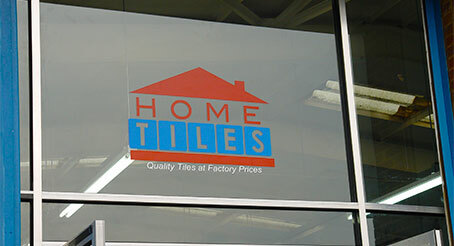 They provide effective showroom signs and display graphics, also a friendly and professional service.